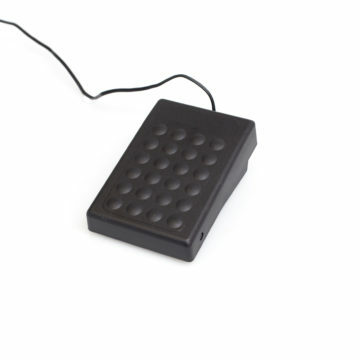 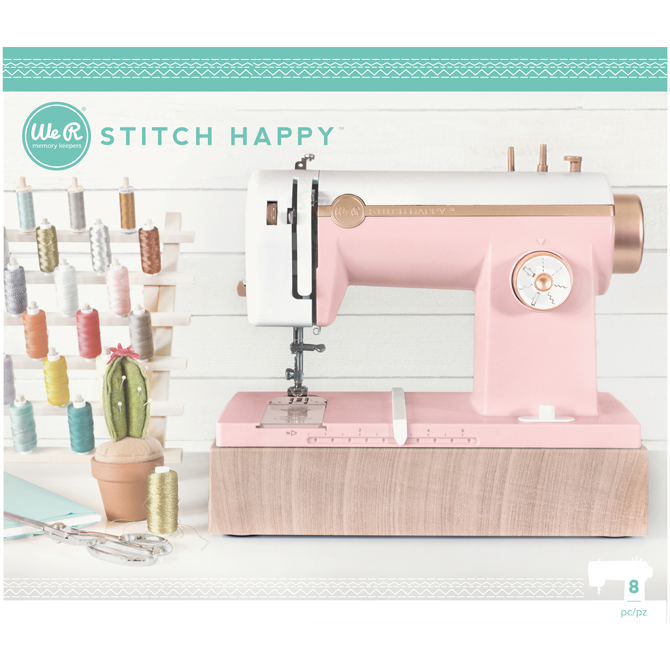 Built for sewing, enhanced for crafters. 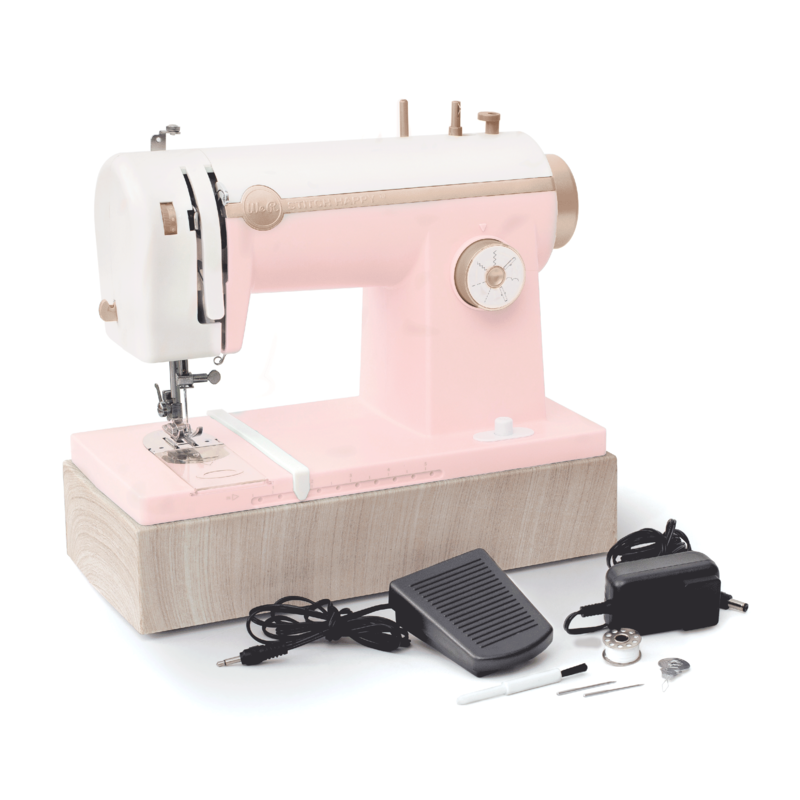 This hybrid sewing machine is designed for crafting and multi-media projects. 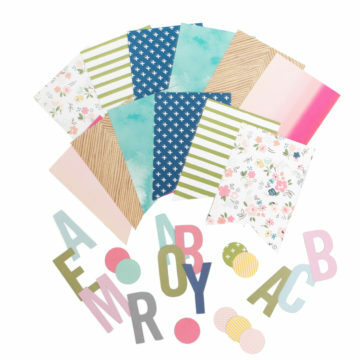 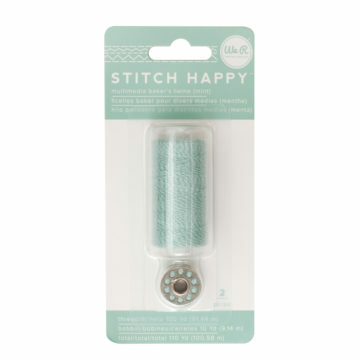 Easily sew fabric, paper, felt, faux leather and more! 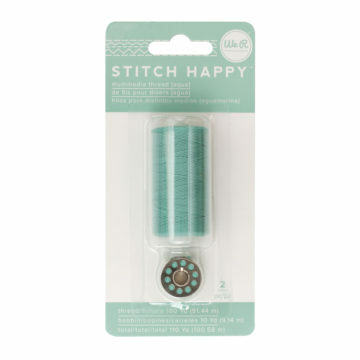 Engineered for thick floss, baker’s twine, metallic threads and more. 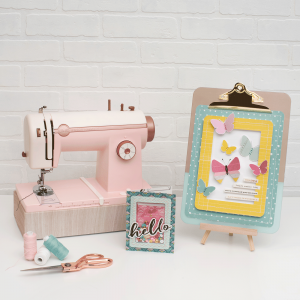 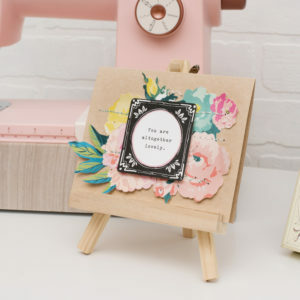 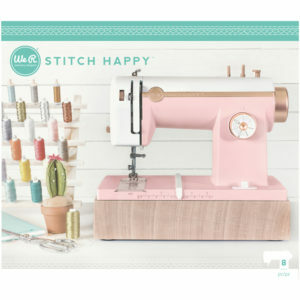 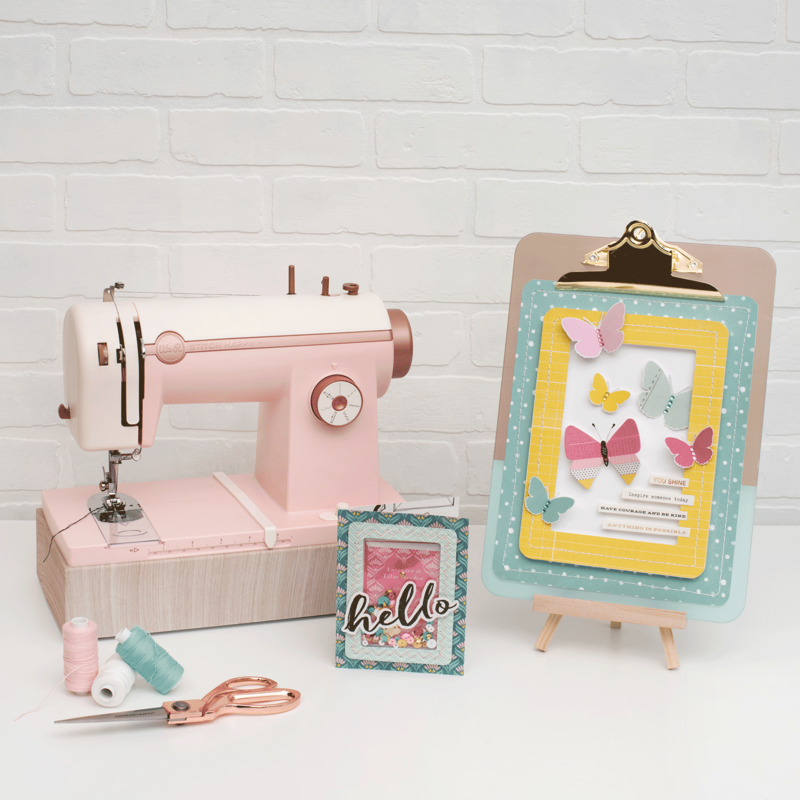 Features multiple stitches for sewing and paper crafting, increased motor power for multi-media projects, and an alignment guide for straight stitching.